Oswego, NY (May 28, 2014) – At a time when government support and nonprofit business models are changing, Oswego’s charitable organizations will soon have another permanent source of philanthropic support . The newly created Oswego County Community Foundation (OCCF) has already secured $200,000 in matching dollars to jump-start its endowment fundraising effort. This regionally-focused community endowment effort, comprised of caring Oswego County community members and business leaders, is inviting residents to join them in keeping their charitable giving local. Initially established in 2013 by the members of Leave a Legacy® of Oswego County and a group of committed local leaders, OCCF is component regional affiliate of the Central New York Community Foundation (www.cnycf.org). In 2007, a similar effort, the Cayuga Community Fund, was launched in Auburn for the benefit of Cayuga County residents. 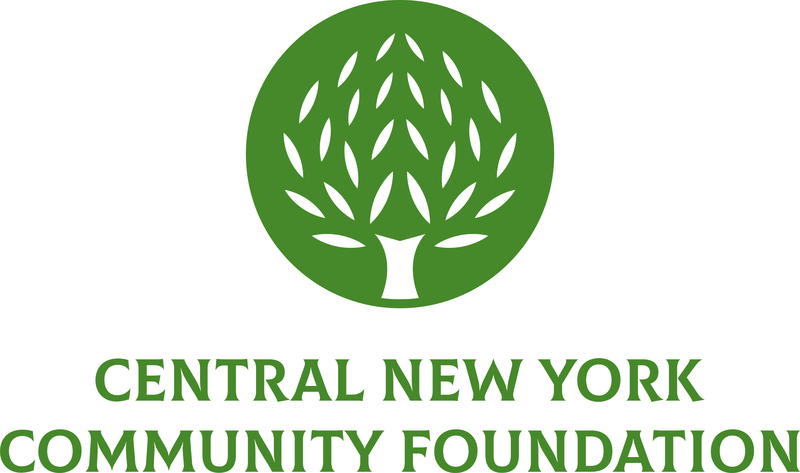 Local private foundations, including the Allyn Foundation and the Stardust Foundation, as well as CNYCF provided grant incentives to start the fund, which is administered by CNYCF and governed by a council of local residents. Today, the Cayuga Community Fund manages almost $2 million in several named endowed funds benefiting charitable purposes in Cayuga County communities and has made more than $140,000 in grants to local nonprofits since its inception. OCCF’s eight-member Leadership Council is gaining momentum toward the goal of developing a permanent endowment fund for the betterment of the region. To help with their development goals, the Oswego County Community Foundation has received “matching-challenge” grants from the Central New York Community Foundation and from the Oswego-based Richard S. Shineman Foundation. Every dollar contributed to the OCCF will be matched up to $200,000.